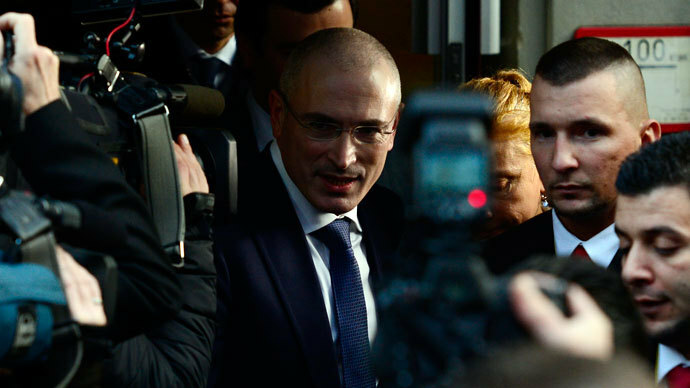 The partner of former oil tycoon Mikhail Khodorkovsky, who is serving a prison term for the same crimes that he committed, will be released earlier than expected, after Russia’s Supreme Court ruled that his term should be cut. Platon Lebedev will be released as soon as the necessary papers arrive at his prison. 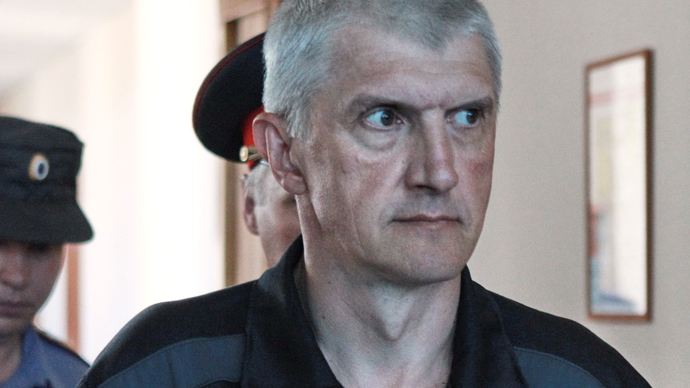 This follows the pardon of Khorodkovsky last month after a decade of incarceration. The Supreme Court ordered on Thursday that Lebedev’s term be reduced to that already served. The reduction of the term is the third one ruled by Russian courts since 2010, when Lebedev and Khodorkovsky were sentenced for the second time on charges related to money laundering and fraud. The same ruling cut the term for Khodorkovsky as well, which is a legal formality now that he is free under the pardon. The court secretariat said it will expedite the paperwork and hand out the documents for Lebedev’s release without a delay. 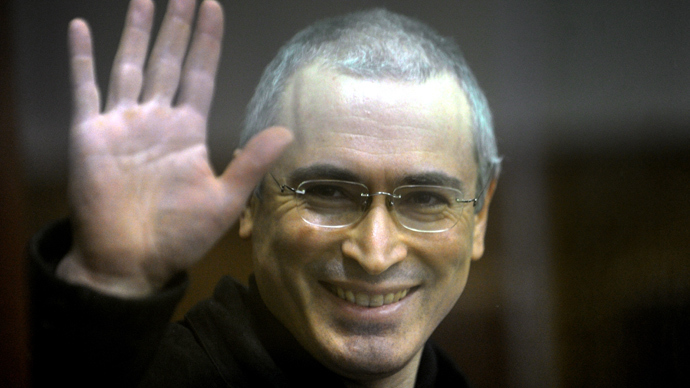 Lebedev and Khodorkovsky were both arrested in 2003 and charged with tax evasion. In 2005 both were convicted and sentenced to nine years. The sentence was later reduced to eight years for both convicts. The second sentence in 2010 ended with 14 extra years for each convict, minus the terms they had already served. The term was reduced to 13 years in 2011. The second reduction was a long legal battles with several appeals, with the final ruling cutting it to 11 years.